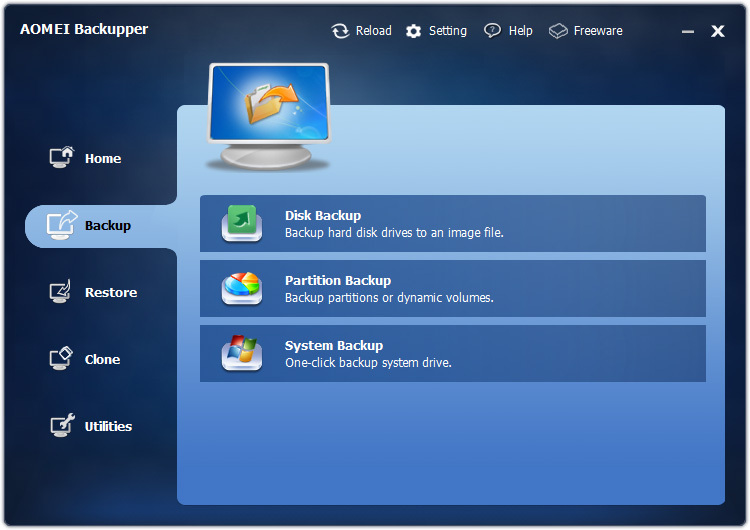 When it comes to backing up your Windows computer, you have an infinite number of solutions. 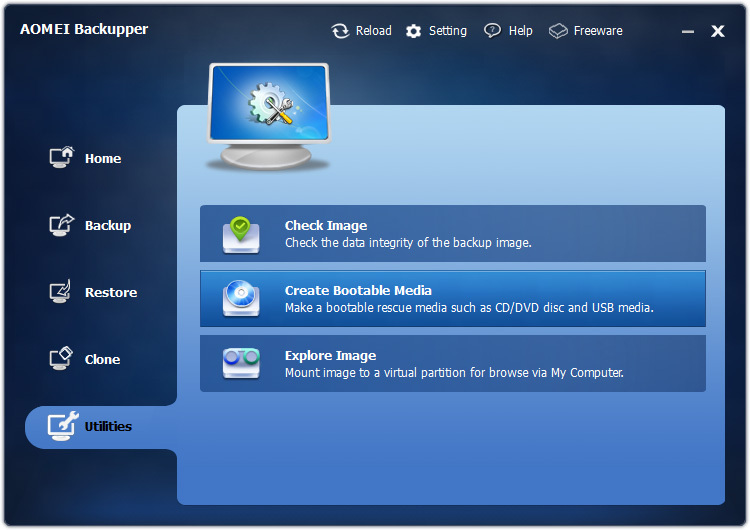 AOMEI Backupper is one of them, and fortunately, it’s a great piece of software, especially considering it’s 100% free. 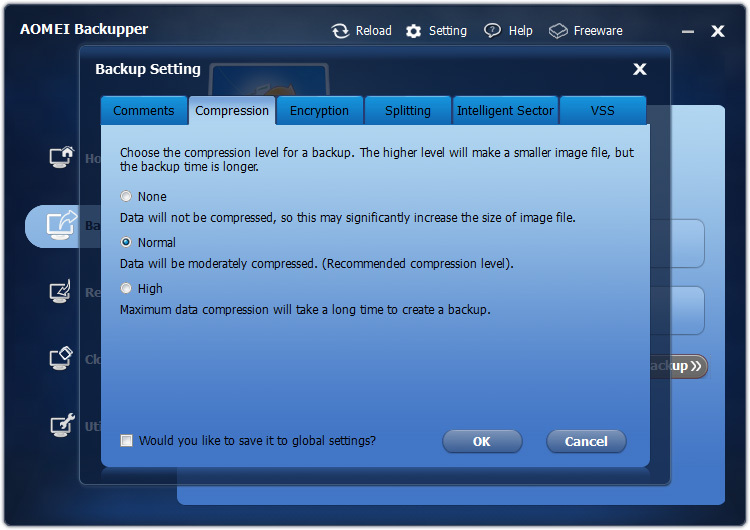 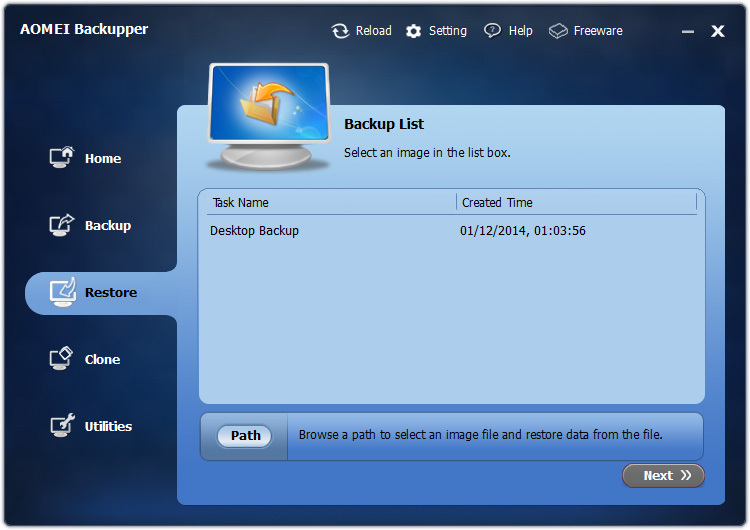 AOMEI Backupper features nearly everything you’d expect from a piece of backup software. 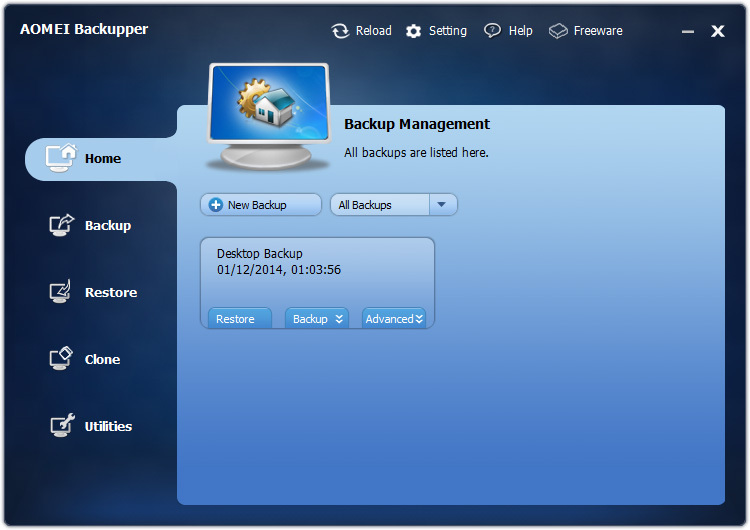 You can make full/incremental/differential backups, scheduled backups, clone drives/partitions, and a lot more. 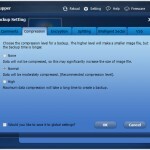 It’s a free piece of software, so you have nothing to lose by giving it a try. 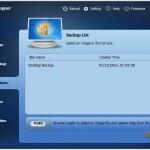 For me, it worked perfectly and was extremely easy to use. 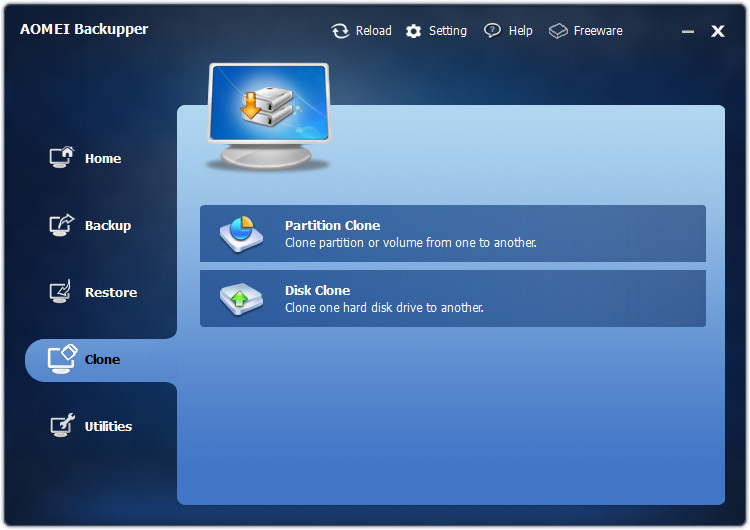 You can even mount your backed up drives/partitions are their own virtual drive, even assigning them their own letter, as if it was an actual drive in your computer.